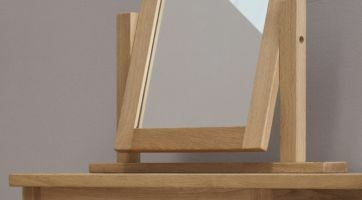 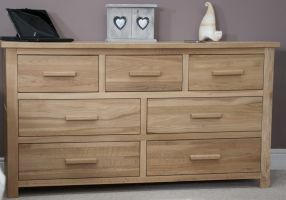 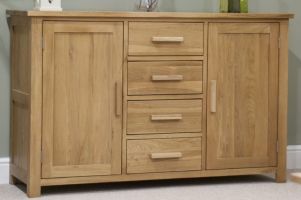 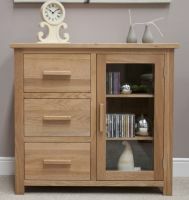 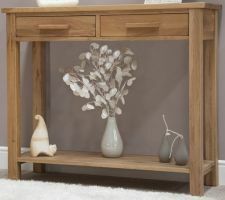 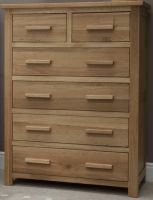 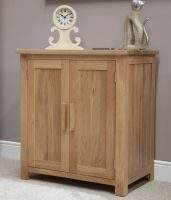 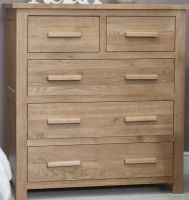 The Opus Oak Glazed Dresser is made from solid oak. 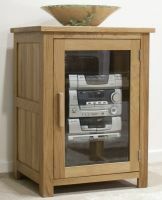 The top glazed section has a centre partition and 3 glass adjustable shelves in each section. 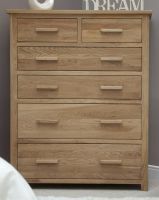 There is also a light in the top. 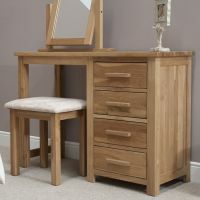 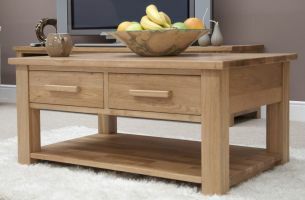 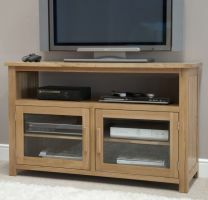 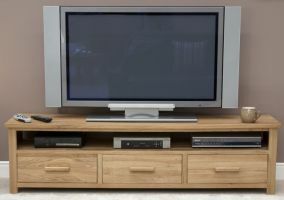 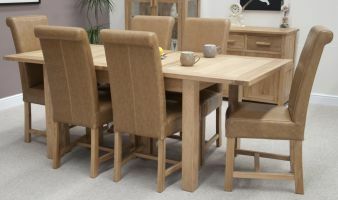 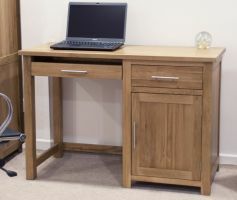 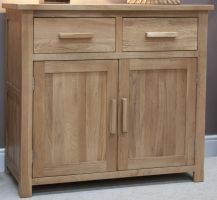 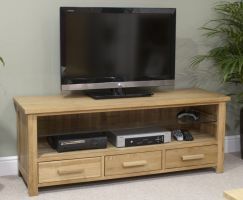 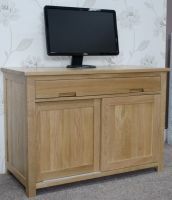 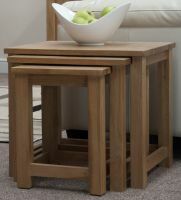 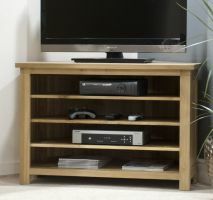 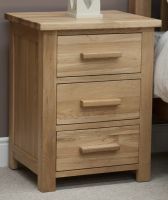 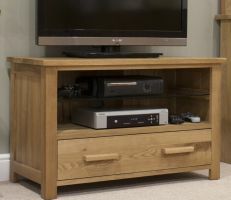 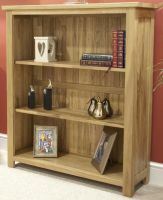 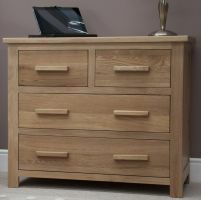 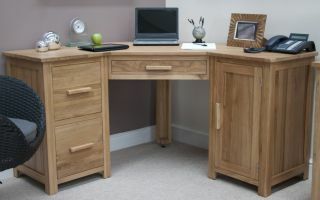 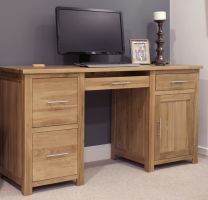 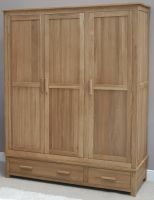 The base section has 2 drawers and a cupboard with an adjustable oak shelf. 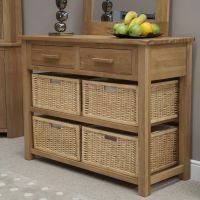 The top section sits on top of the sideboard. 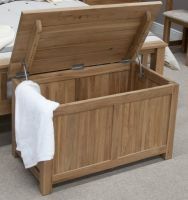 Available in both metal or wood bar handles.